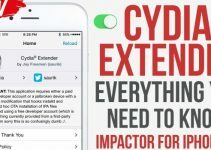 Notorious jailbreak developer REALKJCMEMBER has just announced “Better JailbreakCon 2017”. Here’s all you need to know about it. Will a jailbreak be released? Kim Jong-Cracks Dev Team is pleased to announce Better JailbreakCon 2017. This conference aims to bring together jailbreak developers and community members from around the world. This conference will be one-of-a-kind as it’s organized by Team KJC. 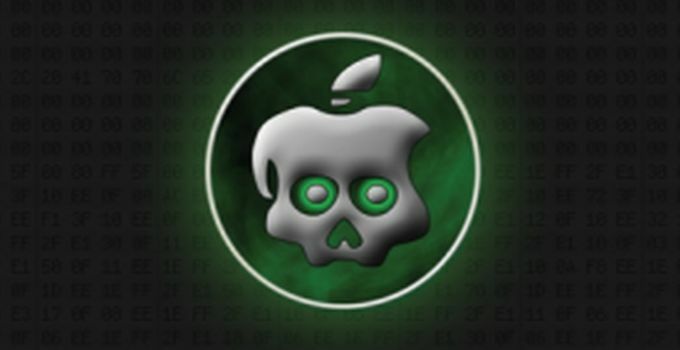 Since KJC is a big name within the jailbreak community, they have got many notable developers onboard from the get go. The conference will take place on July 30, 2017, in Las Vegas. The event will kick off at 2 PM. According to the REALKJCMEMBER, you just need to bring some drugs and you can participate in the event. Many notable iOS security researchers and hackers will be there at this event. Here’s the complete list of speakers who will be attending this conference. That’s quite a star-studded lineup of speakers if you ask me. The only hacker missing here is Stefan Esser aka i0n1c. Luca Todesco, the developer of Yalu jailbreak, will be speaking about modern iOS hacking techniques. Eminent hacker Jonathan Seals will deliver a talk on dual-booting 64-bit devices and demonstrate it on the iPhone 7. 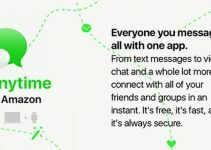 Joshua Hill, the co-developer of greenp0ison, will talk about jailbreak techniques. 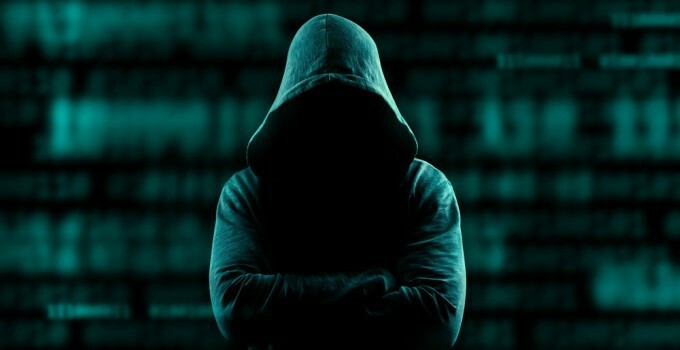 As far as other hackers are concerned, they too will be chiming in with their valuable inputs. 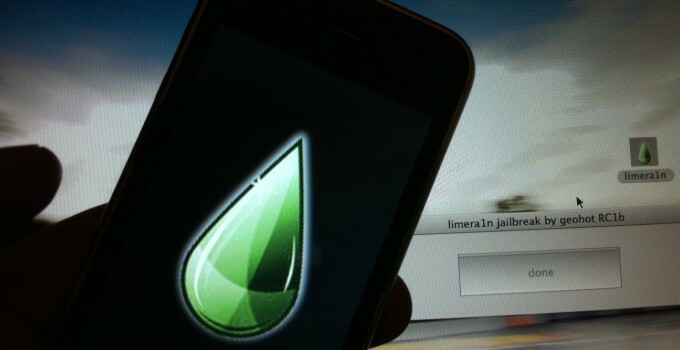 The chances of any hacker demonstrating much less releasing a jailbreak are slim to none. 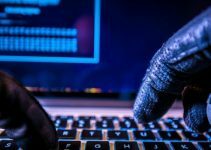 This event will focus primarily on hacking and mitigation techniques. The only jailbreak we can look forward to is an iOS 9.3.5 jailbreak. REALKJCMEMBER already possesses a working iOS 9.3.5 jailbreak for 32-bit iOS devices. He might demonstrate it at this conference and do a public release afterward. Again, this is speculative and he hasn’t made his plans public as of now. Here’s to hoping this event will be a massive success! For more jailbreak community news, follow us on Facebook and Twitter.